Would I consider baking for a wedding reception? I enthusiastically said yes, when my friend Tricia asked me to bake for her. She knew I had experience with this – earlier I had baked for my son’s wedding. It’s the middle of winter here at the Pacific Northwest. 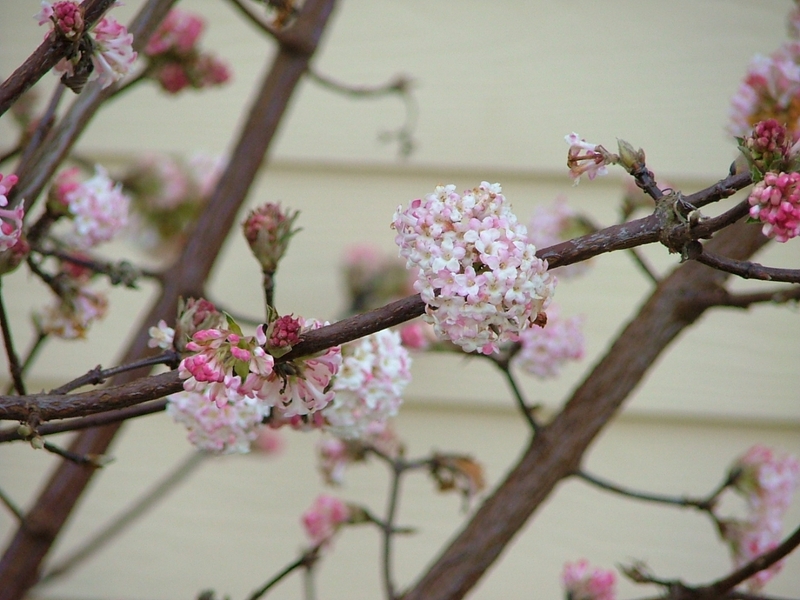 Short two weeks ago our two winter-flowering shrubs were releasing their powerful sweet fragrance into the air in the courtyard and alongside the house. 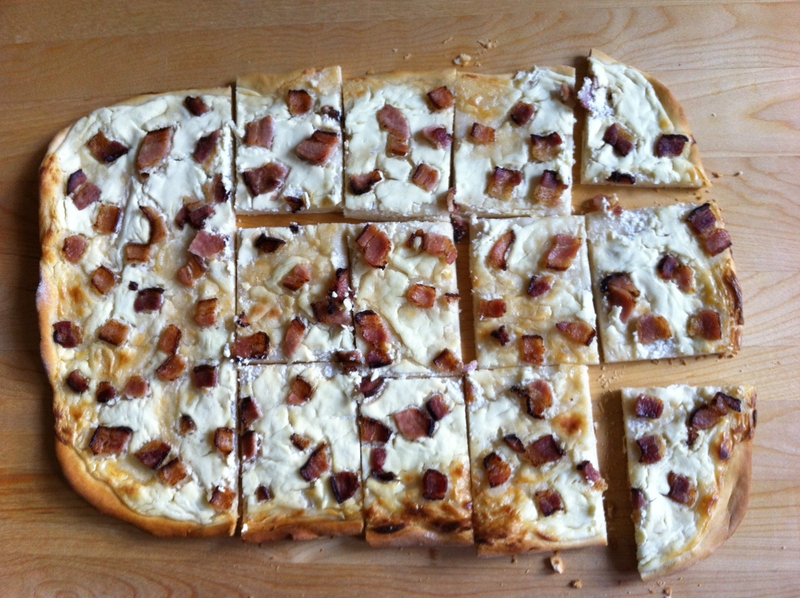 Delicious savory tart with bacon, preferably with lots of sour cream! It’s so good especially warm on its own (instead of a pizza) or as an accompaniment to a hearty soup. 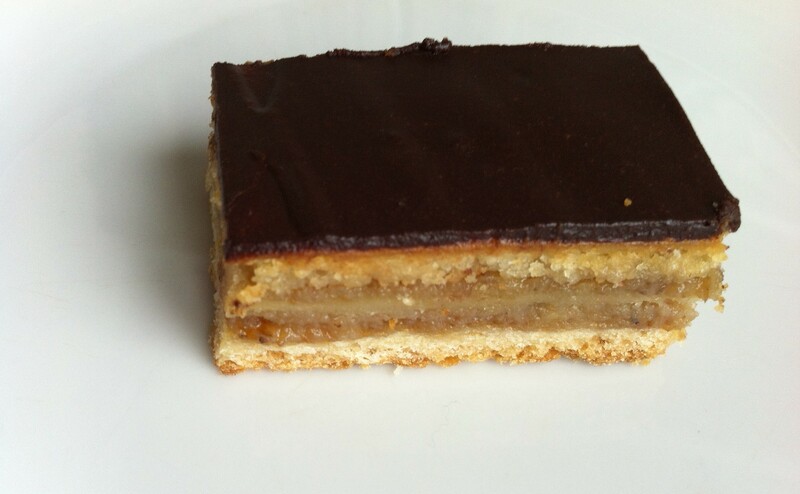 I adapted the recipe from one of my favorite Hungarian cookbooks Mai magyar konyha by Tamás Bereznay. 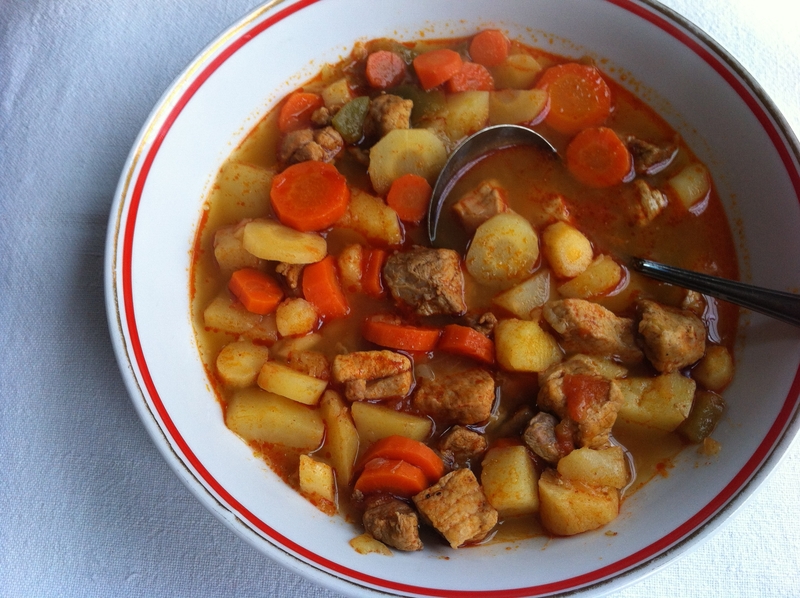 Gulyás, which is a soup not a stew, is probably the best known Hungarian dish, even though other nations, the Slovaks, Czechs, and Austrians, have their own versions of it. Interestingly enough, ”In the United States, someone decided that elbow macaroni with ground beef and tomatoes could also be called gulyas (although the innovator changed the spelling to goulash).” – writes Nicolaus Balla and Corthney Burns in Bar Tartine: Techniques & Recipes.